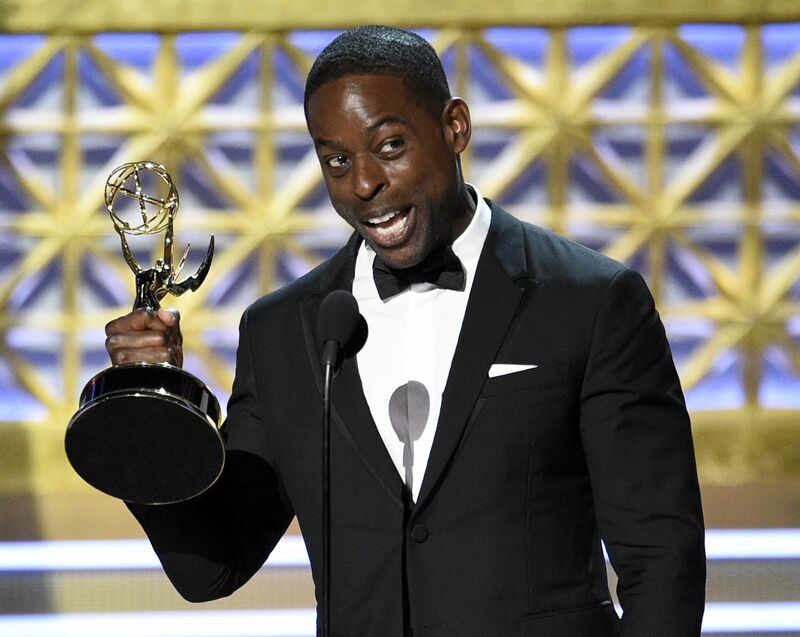 Honorees include Mary J. Blige, Sterling K. Brown, James Franco, Diane Kruger, Kumail Nanjiani, and Issa Rae. IndieWire, the definitive outlet for creative independence in film and TV, will launch IndieWire Honors — celebrating six of the biggest names in entertainment with an event November 2 in Los Angeles as well as video coverage and interviews with the honorees that will be featured on Indiewire.com. Mary J. Blige — Breakthrough Performance (Film). 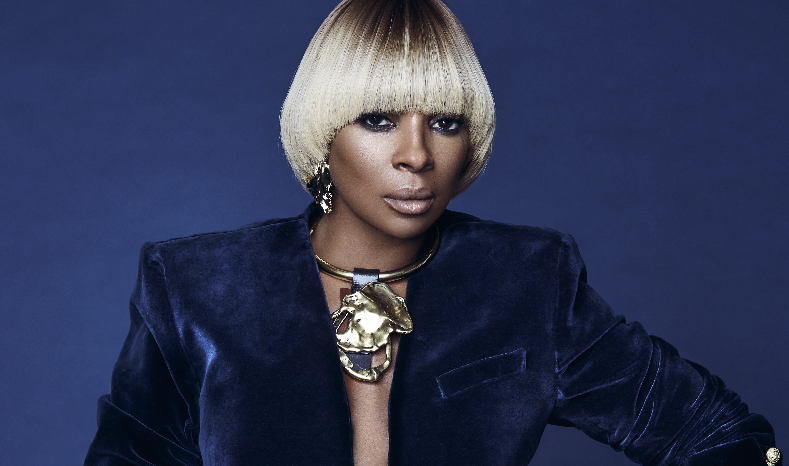 Mary J. Blige is already a musical superstar, but now she’s being recognized as an actress for her work in the Netflix film “Mudbound,” directed by Dee Rees. The Grammy-winning performer made her feature debut as the star of Darnell Martin’s 2001 “Prison Song,” and her stunning “Mudbound” performance as sharecropper Florence Jackson received raves at the film’s Sundance Film Festival premiere. As the applause carries her into the awards season, it announces an exciting new stage of her career. 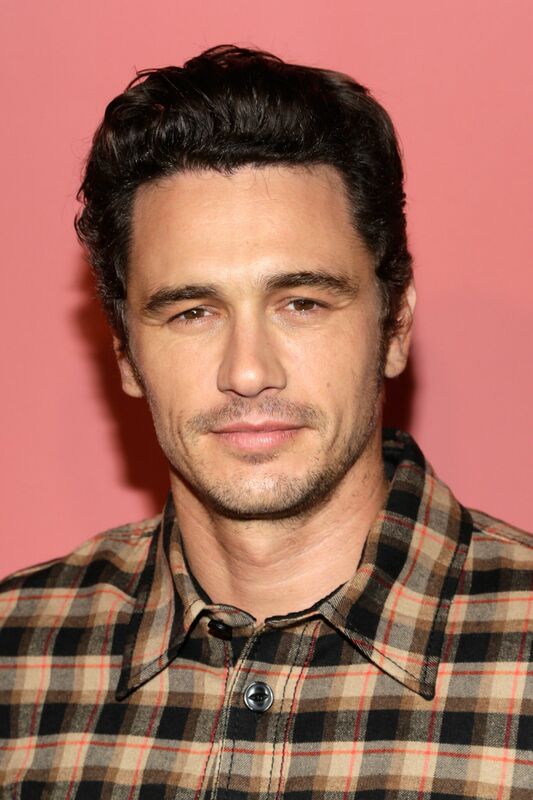 James Franco — Vanguard Award (Film). A lionhearted actor, writer, and director, Franco is recognized here for his transformative portrayal of the star and director of “The Room” in A24’s upcoming “The Disaster Artist” (In theaters nationwide December 8), which Franco also produced and directed. The film, as well as Franco’s performance asTommy Wiseau, the man who created the world’s worst movie, represents a wholehearted commitment to the independent spirit — and it’s a tremendous achievement in his proliferate filmmaking career. Kumail Nanjiani — Creative Independence Award (Film). 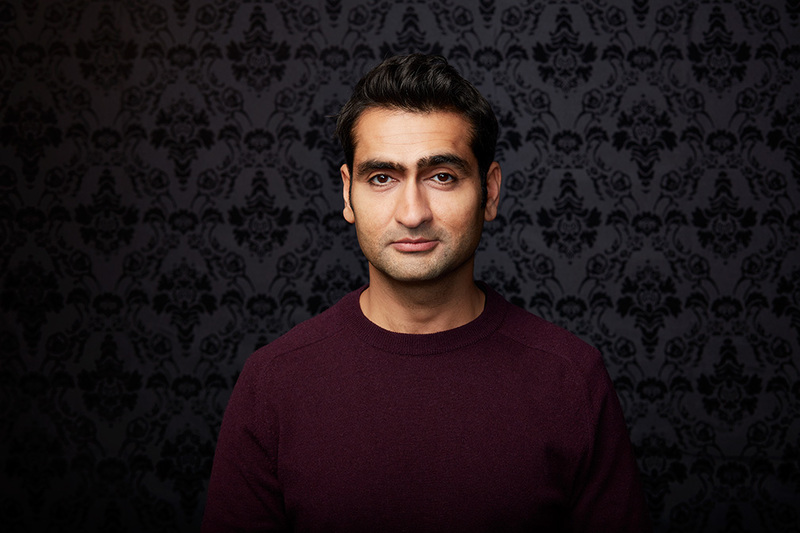 Kumail Nanjiani is the master of DIY: He and his wife, Emily V. Gordon, co-wrote their romance into the year’s biggest independent film, Amazon Studios’ romantic comedy “The Big Sick.” Nanjiani brought resonance and charm as its star, and his mic-drop of a performance as recent host of “Saturday Night Live” was made all the more awesome by his first credit: In 2008, he was “Indian Reporter” on a SNL episode hosted by James Franco. Issa Rae — Vanguard Award (Television). 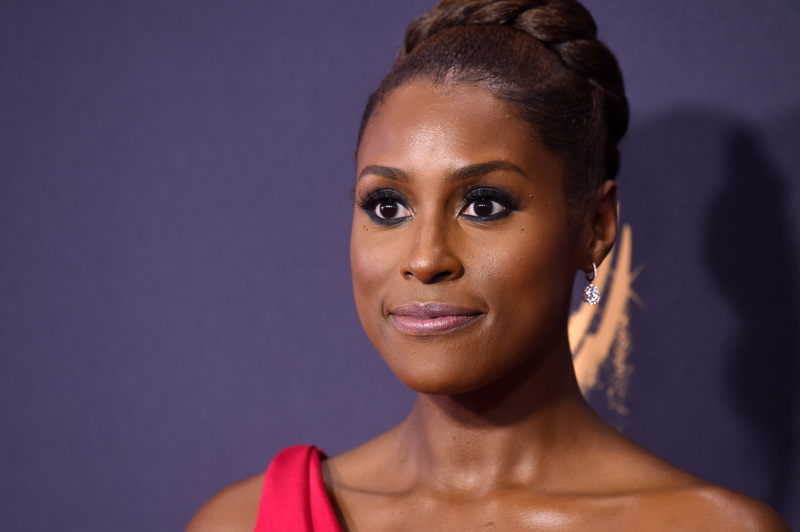 Issa Rae is the self-made woman. She created her success with “The Misadventures of Awkward Black Girl,” an award-winning YouTube series and New York Times bestseller. That led her to create and star in HBO’s “Insecure,” now in its second season. One of the rare TV shows to capture the true diversity of Los Angeles, “Insecure” retains all of Rae’s charm, edge, and idiosyncrasy — and is funny as hell. The honorees will be celebrated at an intimate cocktail reception November 2, with profiles and video interviews running on IndieWire.com.